Christmas came early! 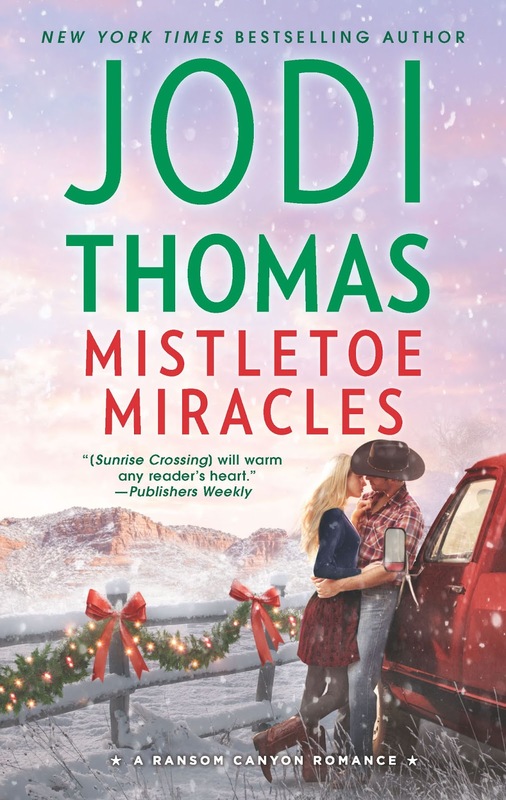 Today, I am so excited to be hosting a REVIEW for MISTLETOE MIRACLES by Jodi Thomas as part of the Lone Star Book Blog Tour for this new release! 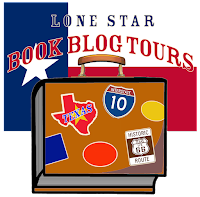 After reading, reviewing, and loving MORNINGS ON MAIN back in April as part of the Lone Star blog tour for that novel's release, I was so excited for the opportunity to get my hands on this book as well. 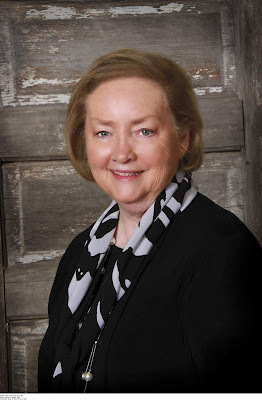 While this is the seventh book in the Ransom Canyon series, each story stands alone though connected by this rural and remote West Texas town rich with heritage. Jodi has written another heartwarming, inspiring, and charming story that had me captivated from the opening page. I am looking forward to finding some time to read the series from the beginning to once again wrap myself in the welcoming arms of this genuine community. Her ability to interweave the lives of three incredibly unlikely couples and the circumstances that bring them all together truly showcases her masterful storytelling. Her beautiful writing style lavishly painted this picturesque landscape and expertly wove such believable emotions into these characters, bringing them so vividly to life that I couldn't help but become invested in the outcome for each one. Multiple story lines crafted a cohesive story that was certainly filled with a relatable and likeable cast of complex characters. Though headstrong and independent, their good intentions and loneliness shape the bond they ultimately share, and what at first appears dichotomous and superficial gradually becomes grounded in a thoughtful exploration of family and new beginnings. The romance aspects of the story are subtle in tone with an enjoyable tension that builds as each couple begins to acknowledge their feelings for one another. Their individual plights were quite emotional and often desperate, yet as love developed, the broken parts fit together perfectly with their partner. Overall, the story's dash of suspense, family ties, quest for redemption, and holiday warmth has a little something for any reader to enjoy as they experience the magic of Christmas and first love all over again! Great review -- I like what you said about not being able to help becoming invested. Mark of a great book!